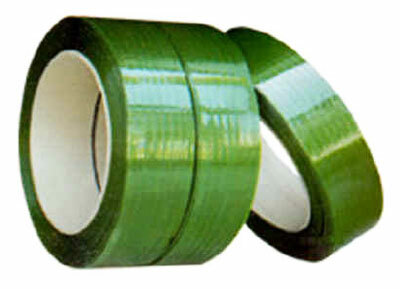 We are a well-known Manufacturer, Supplier and Exporter of high quality PET Straps. 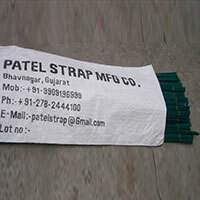 The range of PET Straps made available by us is manufactured using high quality materials and is hence, quality assured. The company provides these PET Straps at the best prices in the market, and can be used for a considerable amount of time. 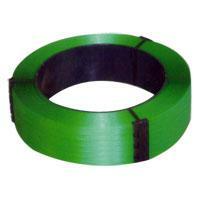 The range of PET Straps made available by us includes PET Strap Rolls and Cut Size PET Strap. Comparing to other straps, PET strap is the "Beauty", as it can be made in different colors with good transparency. Our polyester (P.E.T.) 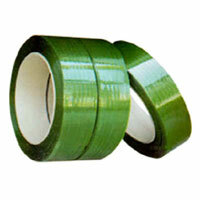 strapping is tested and recommended for all well- Established packaging machines. Complete quality control was the rule, and applying for the ISO 9001:2000 quality standards. 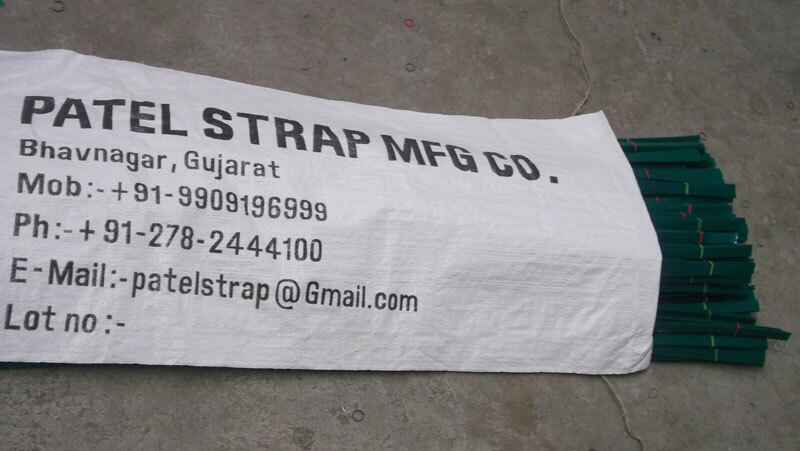 Customers from around the world can rely on our strapping.